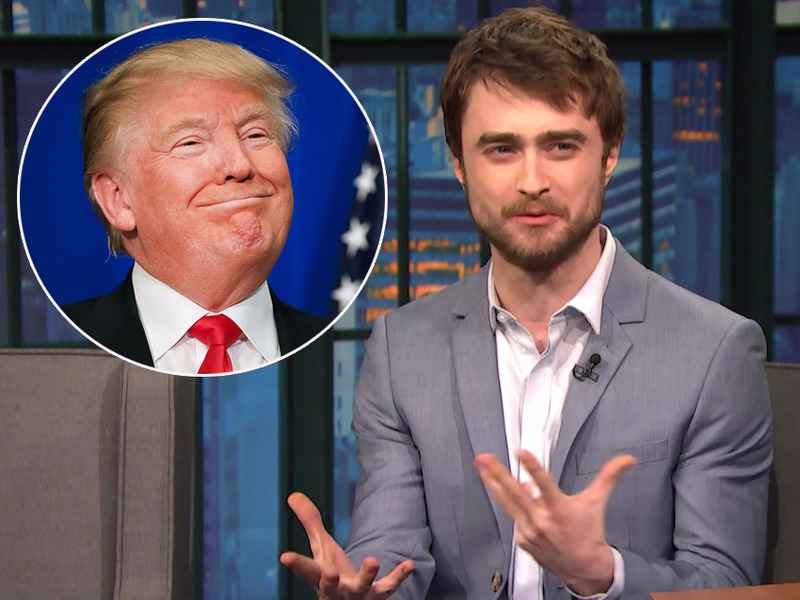 ‘Late Night With Seth Meyers’/NBC/YouTubeDaniel Radcliffe and Donald Trump (inset). Donald Trump once gave advice to an 11-year-old Daniel Radcliffe. The “Harry Potter” movie franchise’s star told Seth Meyers on Monday’s “Late Night” that he met the Republican presidential candidate when they were both guests at NBC’s “Today” show. “I was really nervous and 10, 11 years old and I’ve never been on live TV before, and just terrified,” the actor said. Luckily for the worried Radcliffe, someone asked Trump if he wanted to meet the young “Harry Potter” star. That would give Trump the chance to hand down some of his unique wisdom to Radcliffe.